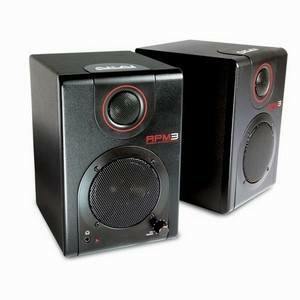 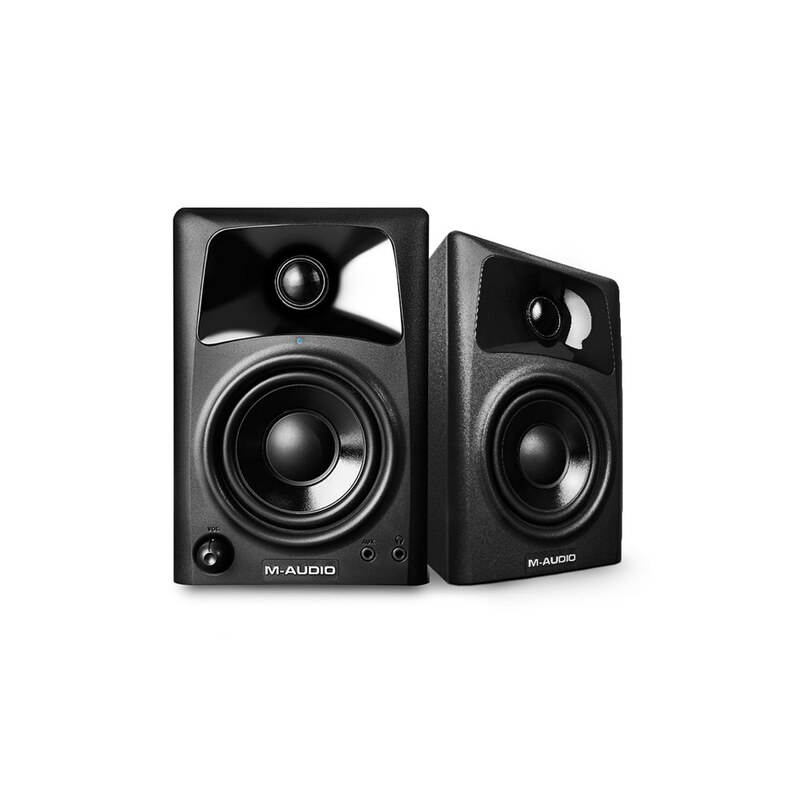 If you want to go beyond enjoying music and videos to creating your own, you need a serious speaker system with accurate sound. 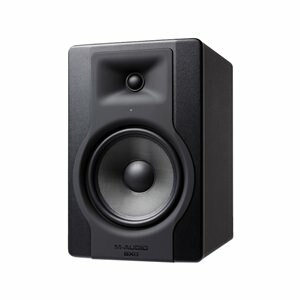 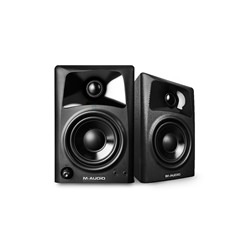 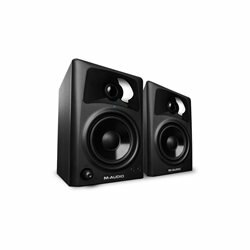 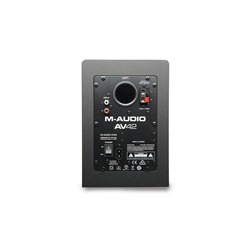 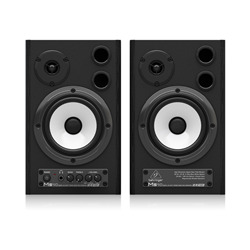 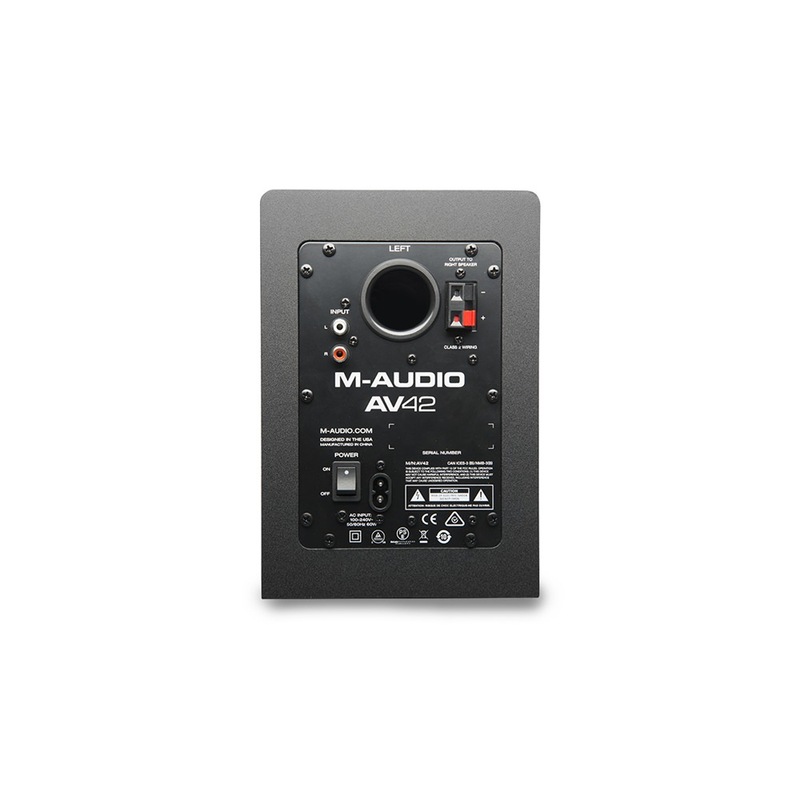 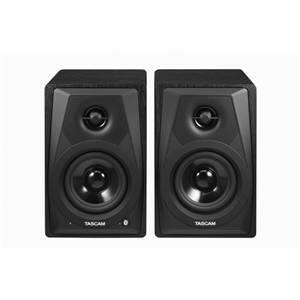 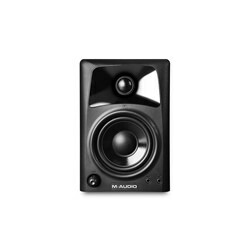 M-Audio studio speakers are music industry bestsellers*and now AV 42s bring this professional legacy to your home. 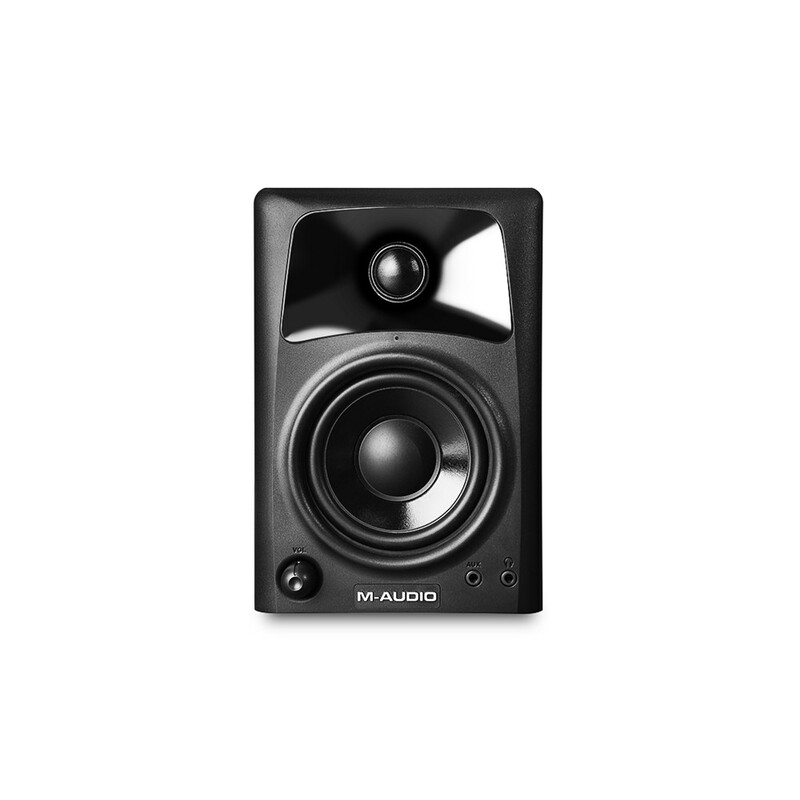 Unlike plastic multimedia speakers, AV 42s use technology that's trusted by top musicians, engineers, and composers: premium woofer and tweeter components for rich lows and crystal highs; wave guides for clarity and detail; and wooden cabinets for tight, punchy sound. 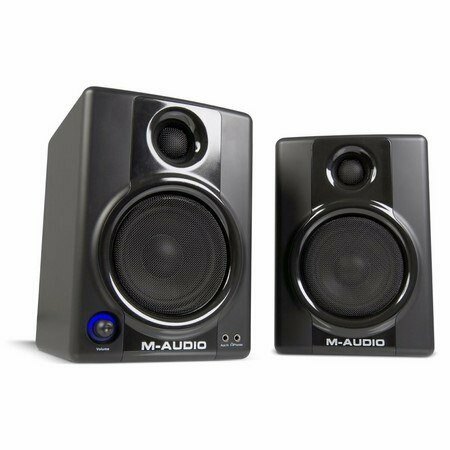 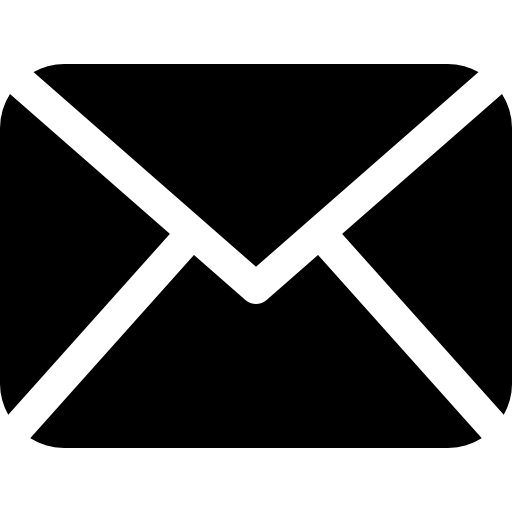 They're perfect for creating all kinds of media-and also let you get the most out of your CDs, MP3s, DVDs, and games.